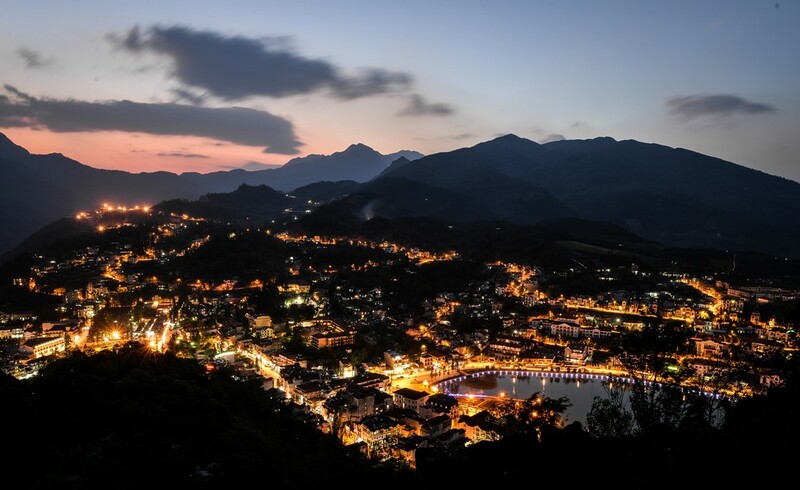 A Christmas Holiday in Sapa is becoming a hot trend for those who love experiencing in the mountain with ethnic minority people. Specially, Sapa in winter looks like the whole European miniature and you won’t not find out any place other than Sapa to spend your winter holiday at the harmony of European scenery and the upland landscapes in Asia. 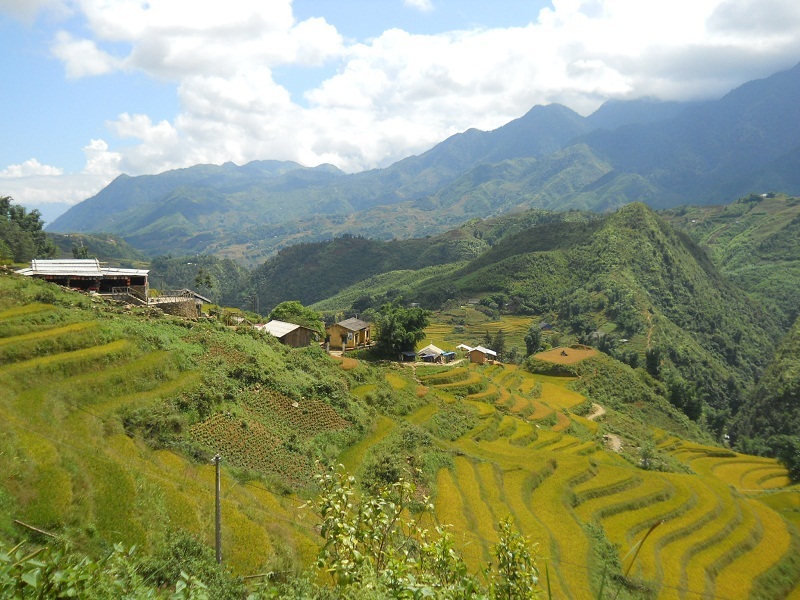 And the below will be: Top interesting activities for your Christmas holiday in Sapa. One of the best image of winter Sapa must be Fansipan Peak. Being well-known as the Roof of the Indochina, it is an interesting target of risky travelers. 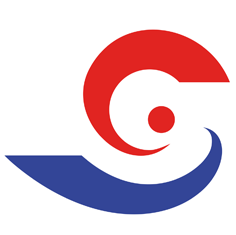 Due to the effect of the cold atmosphere, the Northern Region of Vietnam is in cold and dry climate and it is 8oC to 21oC in Hanoi, and in the northern mountainous zone like Sapa, Lao Cai, the temperature is ranging from below 5oC to 21oC. So, if you are lucky, you will enjoy the best panorama of the town from the height of 3,143 m above the sea level under the fantastic snow falling at the same time, though in a short moment. This is appeals to the excited conquerors to come and experience. 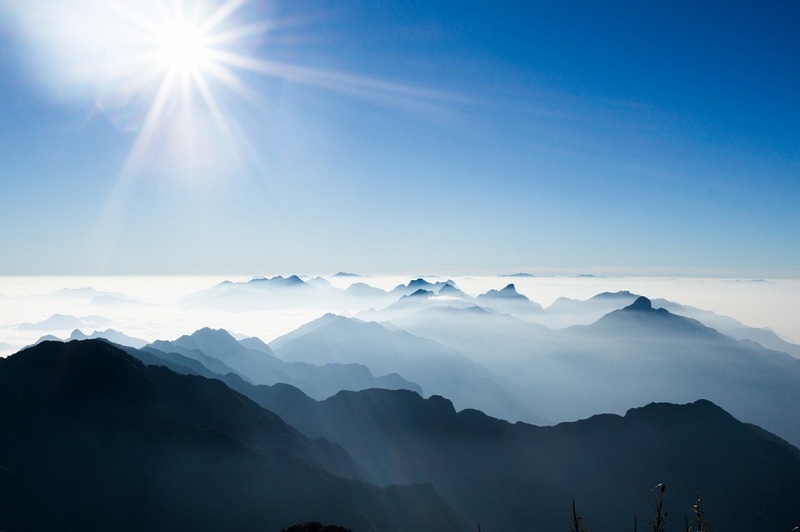 However the weather is very cold but it is not a normally cold winter like in other regions, Sapa in day light is dry and sunny, therefore, a trek or a mountain-peak conquest is highly recommended. So, if you are interested in exploring and enjoying the best of nature and the best of nature, Fansipan Peak will be a must, especially in winter holiday. It is worth you to trek to Sapa’s village to witness the pristinely peaceful village and the picturesque hills, mountains and rice terraces, which creates the breathtaking the Valley and fascinating and for whom love risky and adventurous activities, the tough paths to the village is worth a try for stunning views and experience. In addition, do not forget to put adventurous activities on your must-do list during the trip, including conquering Ham Rong Mountain, sightseeing Sapa town in the fog in the early morning, visiting Orchid Garden, May (Cloud) Yard and Silver Waterfalls and many other stunning landscapes, contemplating Cong Troi, and going shopping at Lao Cai Market, Coc Leu Market and Ha Khau Border Gate. You will have an opportunities to explore the ethnic’s unique customs and norms almost remaining pristinely and buy some outstanding and sophisticated souvenirs like brocade crafts and silver jewelry. While visiting these ethnic house, you can watch the local to decorate their houses, purchase things for Christmas. And this gives you a more perfect trip. For a memorable Christmas holiday in Sapa, the Stone Church or Holy Rosary Church is a must spot because this is indeed a place where is held many traditionally cultural activities of the ethnic in the town and of course, for this moment, it is awaiting for celebrating Christmas. Especially during this Christmas, you will have a chance to participate in the very special Winter Festival held in Sapa during this time. It will be a very fantastic moment of the holiday when you and the local mutually pray at the Church to hope and welcome a new year full of happiness and luck. Sapa in winter is beautiful like a legend of the Northwestern Zone of Vietnam, in which the landscapes and its people as well as the nature make it an impressive story of a place with illusory winter. So, A Christmas holiday in Sapa is a very worth.